How many stars do you give Naked Heat Palette by Urban Decay? 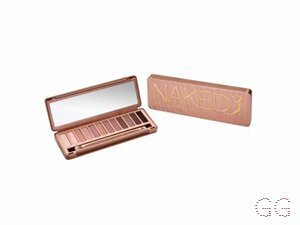 Urban Decay Naked Heat Palette is available to buy at Fabled, lookfantastic, John Lewis, Debenhams, and Feelunique. If you thought Urban Decay's Naked palettes were hot before, brace yourself - because the newest iteration is next level. This is Naked Heat, UD's most sweltering Naked palette yet. Give in to the heat of the moment with 12 all-new, can't-live-without, amber-hued neutrals - including warm browns, burnt oranges and rich siennas. 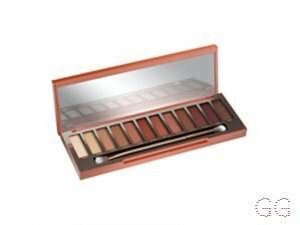 The most shade-driven Naked palette UD has ever done, this palette takes Naked in a whole new direction. The colours in this palette is truly beautiful. The amber reddish tones along with the variety of browns can really wear during the autumn winter seasons. The only issue is because of the matte colours it can be a bit crumbly. I am in my late 20's/early 30's with combination, medium tone skin and unknown eyes. My hair is unknown, unknown with unknown texture. MakeUpGeek, Peapea and nikola300 like this. I got given this palette as a gift a while ago and it’s honestly the best palette urban decay have ever made! You only need a tiny bit on the brush to cover the desired area so it in theory lasts forever. I’ve created many different looks with this palette and it always makes my overall look amazing. Would recommend to anyone! I am in my teens with normal, fair tone skin and unknown eyes. My hair is unknown, unknown with unknown texture. Morgan13, jolyj123 and DaisyMUA2 and 2 others like this. Beautiful shades and very long lasting, what isn't to like? I bought mine a good few months ago and use at least 5 times a week, but still have plenty of product as all of the powders are very pigmented. The packaging is gorgeous and really reflects what a wonderful palette this is. So in love.. so pigmented ?? This palette is so pretty looking good, with 12 colours on the orange/red end of the colour spectrum. With a mix of creamy and blend-able mattes, and the shimmers with a serious hit of shime is the perfect combination. I am in my late 20's/early 30's with sensitive, light tone skin and hazel eyes. My hair is medium brown, combination with fine texture. Very pigmented and no fall out. The colours give you a really good look. Would definitely buy again! These warm tone shadows are PERFECT for me, with a great mixture of mattes and shimmers you can create many different looks with this. 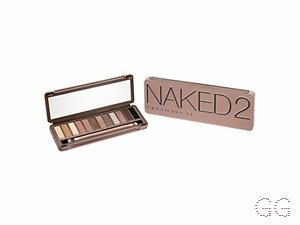 Having owned all the Naked palettes from Urban Decay i can say this is my favourite colour scheme (second would be Naked 3) I have even gifted 2 of these to my friends as i felt they needed to see the hype for themselves! I am in my late teens/early 20's with acne/problem, light tone skin and green eyes. My hair is blonde, dry with coarse texture. OH MY GOD THIS PALETTE!!  GlamGeekClaire, Lickle-Boo and Amestarz and 1 others like this. I bought this pallet yesterday with vouchers and I’m outstanded. I usually go for makeup revolution pallets and would never have bought this without gift cards. Colour payoff is spectacular and little to no fallout. If you have the £40 to buy this product I would most defo reccomend considering it’s long lasting and such a variety of warm toned shades. A must have for any girl! I am in my late teens with oily, fair tone skin and hazel eyes. My hair is dark brown, oily with fine texture. A perfect palette for anyone who loves warm tones. 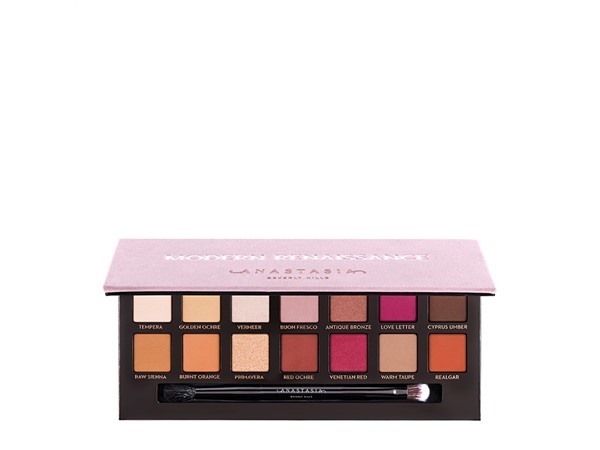 I really like this palette, It's got so many beautiful warm tones and they are also so pigmented and blend like a dream. The colours last long time and you don't need to put much product on the brush. There are a range of mattes and shimmers which are just amazing. The only downside to the palette is that you can only create certain looks with it so it's something I only use for special occasions. I am in my late teens/early 20's with combination, olive tone skin and brown eyes. My hair is black, normal with normal texture. GlamGeekClaire, Lickle-Boo and sabsssss and 4 others like this. I knew I needed a warm toned palette because I usually use cool tones; Naked Heat was perfect. Every colour blends out so easily, and each shade is incredibly pigmented. I've been able to create a variety of looks using the palette, some lighter, and others darker. 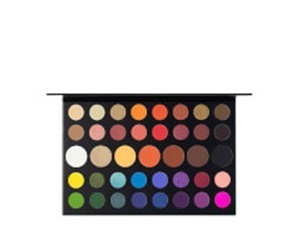 The overall packaging of the palette is attractive, and the palette as a whole is loveable for anyone. I am in my late teens/early 20's with combination, light tone skin and grey eyes. My hair is blonde, combination with fine texture. I am in my late 30's/early 40's with normal, medium tone skin and unknown eyes. My hair is unknown, unknown with unknown texture. Lickle-Boo, sabsssss and Peapea and 2 others like this. A firm favourite amongst my makeup collection for about 5 years now, the Naked eye shadow pallets are pigmented, buttery and long lasting; especially when prepped with their primer. As such, I was extremely excited to discover that the brand had introduced a product in their collection that was solely focused on a colour. The gorgeous burnt undertones of the Naked Heat pallet allow one to create a beautiful smokey eye with astounding sunset-coloured pigments. It is suitable for all skin tones. 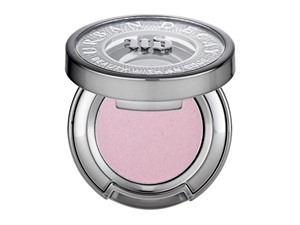 One thing I would say however is that the shadows are more chalky than others the brand has created. Shelleyd83, Lickle-Boo and sabsssss and 1 others like this. I live for this !! !